Big Blue in the Green? - MSN Video - VideoWired.com - Get Wired! 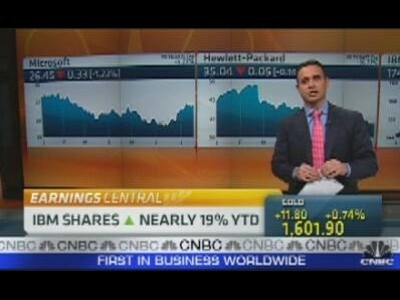 July 18: CNBC’s Brian Shactman with a preview of IBM's earnings.